Why is it important to professionalize route setting? What needs to be taken into account when setting a problem? And what is a professional route setter's dream? The captivating video from Alvi Pakarinen allows us to sneek a peek behind the scenes of an IFSC advanced boulder setting course which was held in Boulderkeskus Isatis in Helsinki, Finland 30.1.–1.2.2017. The goal of the IFSC’s new commercial setter certification track's first level course is to teach experienced gym setters more advanced techniques to better meet the needs of commercial climbing gyms. 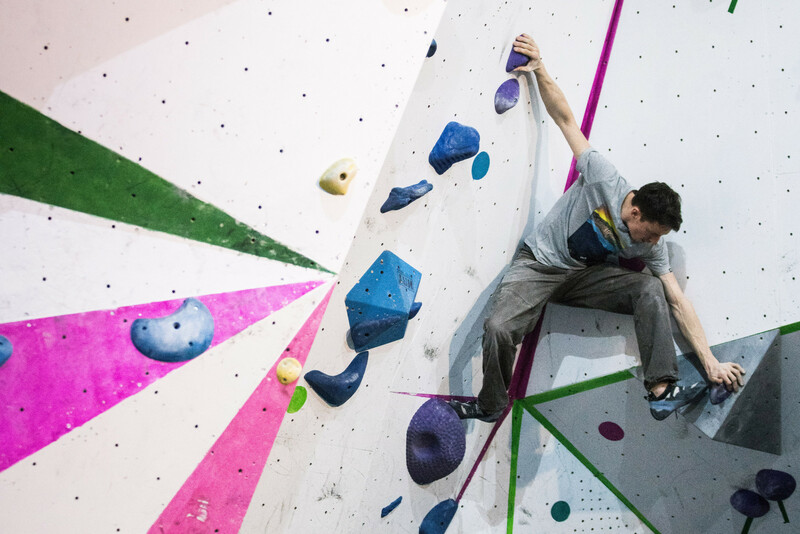 The video lets us in on the thoughts and views of Tonde Katiyo and Florian Escoffier, the two IFSC route setting professionals directing the course, while it also illuminates their motivations of developing route setting globally. // Lue myös edellinen blogiteksti reitinteon kurssista täältä!